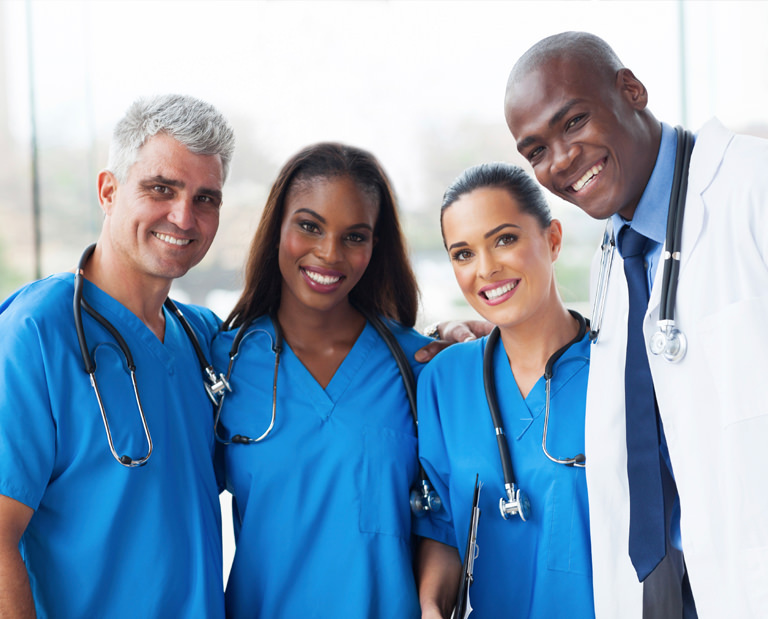 Giving our patients the utmost care, safety and security – Sanzie Healthcare Services, Inc. Home Care delivers a wide range of services that create plenty of options apt for your specific needs. We strive to provide the highest standards of health care as well as to treat you or your loved ones with love. All the while, we help you find a cost-effective way to manage your health right at the comfort of your own homes. It can be helpful for you to undergo recovery where the environment is familiar and conducive for your wellbeing – like your very own home. Hospital stays are quite expensive and cause much burden on bills and charges and stress of booking appointments. 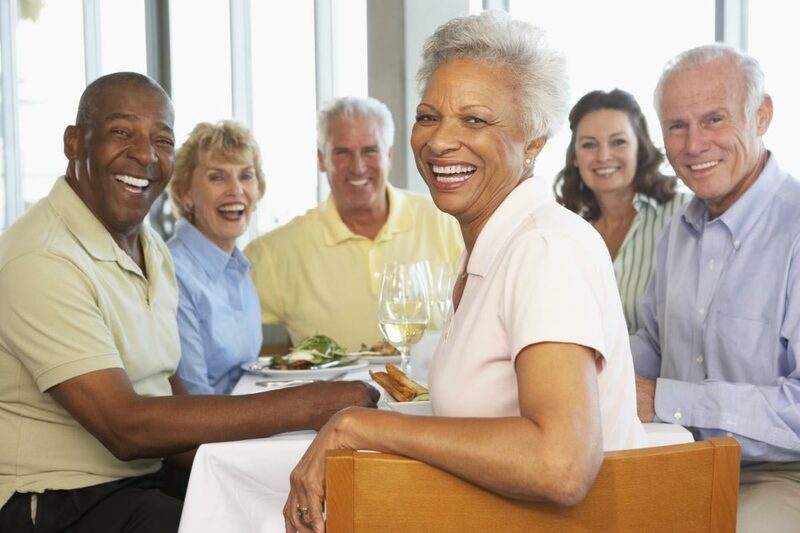 It is our goal to help our patients do simple day-to-day activities of living and to support them as they become independent individuals after a minor and/or major injury or while clients undergo treatment for health issues physically, mentally or emotionally. These services will be provided by licensed Professional Nurses, trained/qualified Personal care Aides/Certified Nursing Assistants and Companion/Sitters.All services and nursing care are monitored and supervised by Registered Nurses. It has always been our objective to improve the lives of our clients – regardless their injury, illness, age or developmental disability. Contact our home health care staff now and inquire for more information about our medical treatment care plans. We offer home visits weekly, daily or hourly. 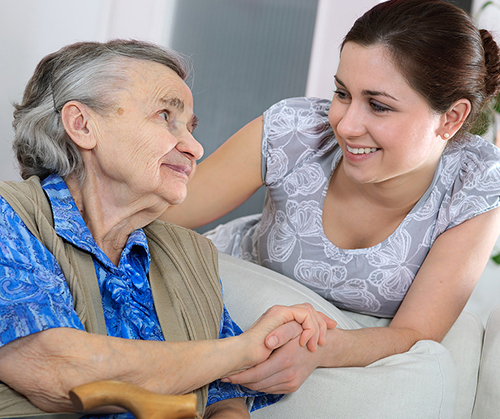 We can also arrange for live-in care by a certified home health professional. With Sanzie Healthcare Services, Inc. Home Care , we achieve health management at your most favorable convenience. 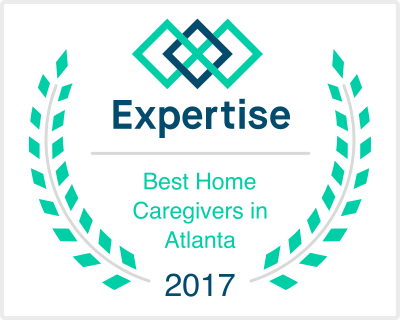 Sanzie Healthcare is the proud recipient of the Expertise: Best Home Caregivers in Atlanta 2017 award. Expertise scored 131 Home Caregivers across Atlanta on more than 25 variables across five categories. The 5-point selection criteria includes Reputation, Credibility, Experience, Availability, and Professionalism.